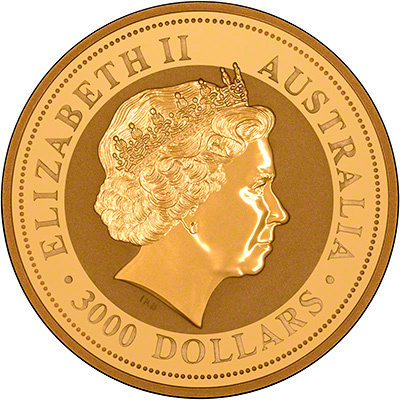 These are available at the following prices based on the current spot price of £994 per troy ounce. Currently one of our best-selling items - buy now to avoid missing out! If you would like a particular date or design please see our Chinese Lunar Calendar page. 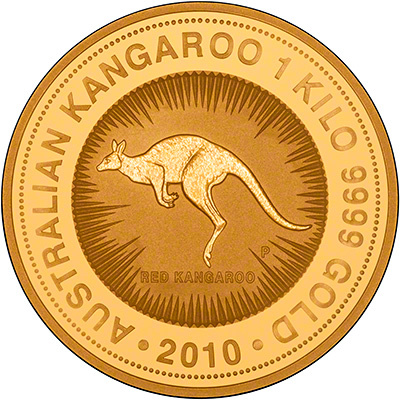 We have the 2009 gold Nuggets coins in stock now. We have the 2009 silver Year of the Ox coins in at the same time. We also have the year 2009 silver kookaburras in stock.